This thermostat operates as a thermal cutout. 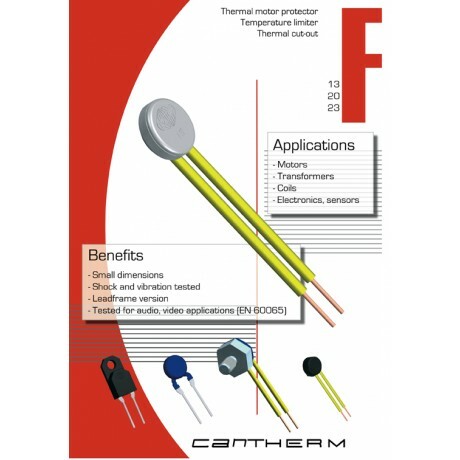 A thermally sensitive bimetal snap-element with single contacts either opens or closes an electrical circuit by switching at a pre-set response temperature. Reset follows automatically after a considerable drop in temperature. 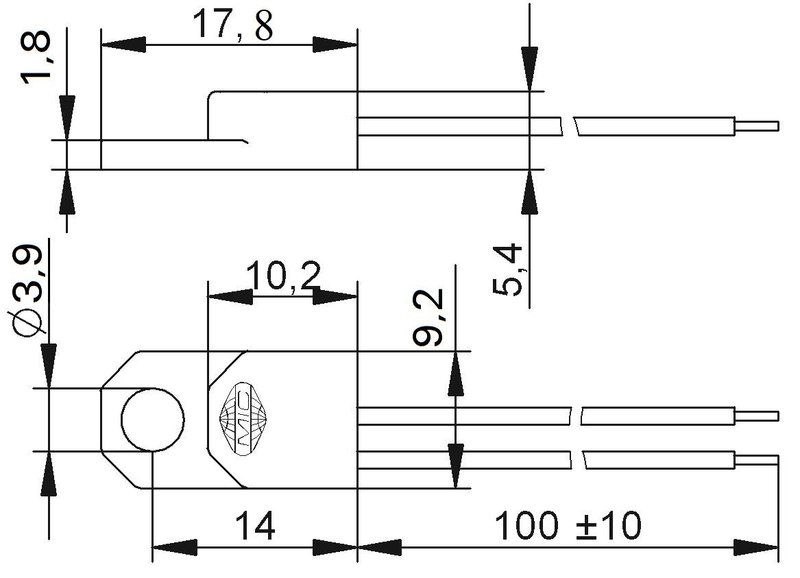 1)AWG24 is recommended NOTE: Additional wires available upon request.